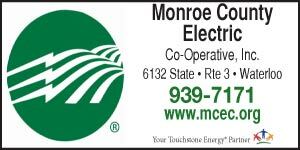 Monroe County Coroner Vicki Koerber of Waterloo has announced she will run for the seat on the Monroe County Board of Commissioners that will be vacated by fellow Republican Terry Liefer when he retires next year. This announcement sets up a Republican party showdown between Koerber and Mark Altadonna in the March 15, 2016, primary election. Altadonna, a retired bank president, announced his candidacy earlier this year. Koerber has served as county coroner since late 2010, when she was appointed to the post following the death of coroner Julie Gummersheimer. Koerber’s current deputy coroner, Bob Hill, announced his candidacy for coroner earlier this week. 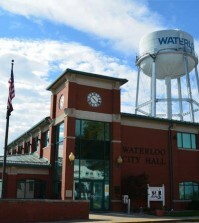 Koerber also has served as a member of the Waterloo City Council since 2005 and has worked part-time for Monroe County Ambulance Service for more than 18 years.